Apple has always positioned itself as a champion of security and privacy. 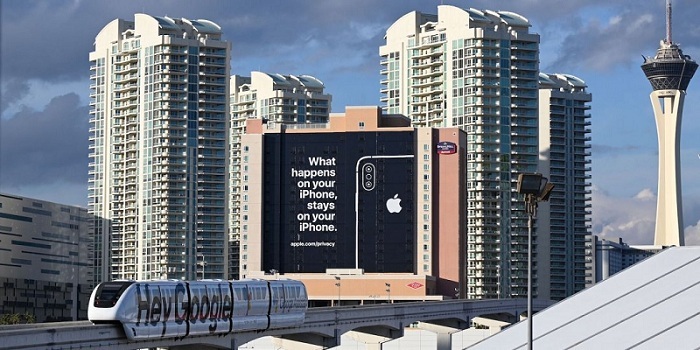 This reminds me of the billboard, found at the time of CES 2019, reads “What happens on your iPhone stays on your iPhone”? But recently, iOS apps have been found recording user screen without informing them, much less asking for their permission. These popular apps none other than Expedia, Air Canada, Hotels.com, and Hollister. However, Apple has started yelling at developers. 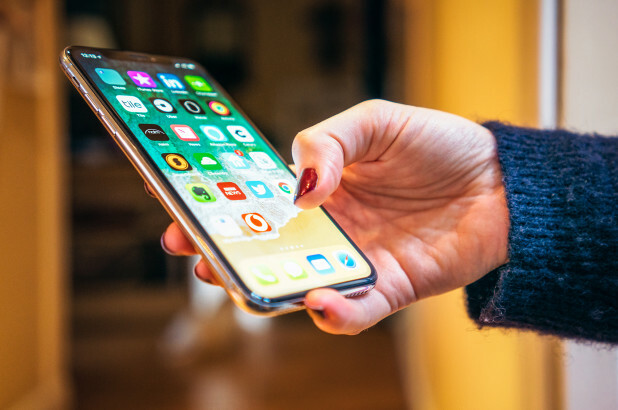 It has even warned developers to remove the screen-recording code if they don’t want their apps yanked from the App Store. In fact, most of these application doesn’t even ask for permission for recording. This goes against the iOS App Store Review Guidelines. Glassbox, a customer experience analytics firm, allows developers to embed “session replay” technology into their apps. These session replays let app developers record the screen and play them back to see how its users interacted with the app to figure out if something didn’t work or if there was an error. Every tap, button push, and keyboard entry is recorded — effectively screenshotted — and sent back to the app developers, TechCrunch informs. This means if you are not using any of the above-mentioned apps then you are safe unless there are other apps that do the same. Glassbox denies to share information with third parties and that the data it captures is “highly secured and encrypted”, as reported by engadgets. Whatever may be the truth, it shouldn’t continue anymore as it ultimately affects innocent customers.